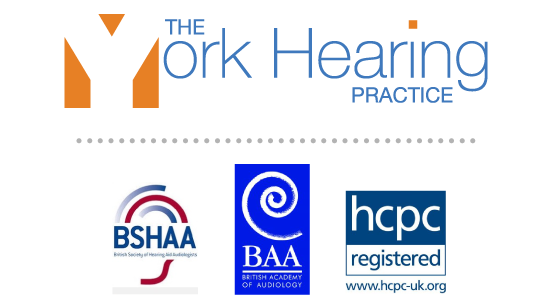 For a monthly subscription of £25.00 for 1 aid or £40.00 for 2 (or if you’d like visited at home, it’s £30 / £55), you will receive all of the care and support you need to improve your hearing and also get £500.00 off the cost of your hearing instruments (£300 off one). So, in effect, it’s free for the first year. The table opposite shows the key benefits of our Hearing Care Plan. This includes all batteries, consumables and parts. There’s also our unique yearly pro-active renovation where we loan you a pair of hearing aids and send yours off for component replacement. We’ll even make sure your ears are kept clear of ear wax. Each referral will reduce the monthly amount paid by £5. Both parties will benefit equally. * We allow for wax guard and dome change up to once a week and all batteries you need (including remote control batteries). And for 1 wipe used per day and 1 capsule per month. Mic covers will be changed when needed. ** If you are using BTE hearing aids, you’ll get an air puffer, tubing renewal as required, a spare set of ear moulds and replacement ear moulds in the future (typically every 18 months). *** We will replace any one lost remote control or assistive listening device we supplied (a maximum of 1 claim per calendar year). **** We will repair or replace a hearing aid that is smashed to pieces (a maximum of 1 claim per 4 calendar years).